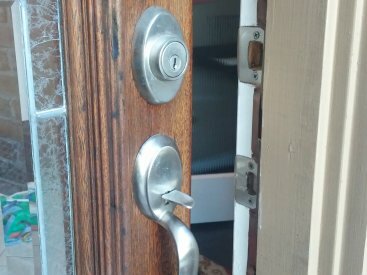 There are few things more irritating and stressful than locking yourself out of your home, stumbling with a defective lock, or living in a home that isn’t secured. 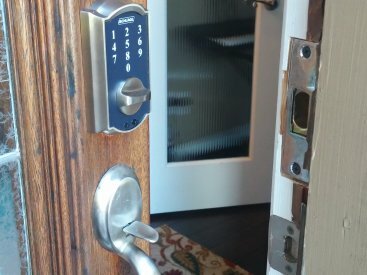 Calling a locksmith can cost time, money, and a little bit of sanity. Installing a proper lock can also be stressful, and it may be easier to install the lock incorrectly than installing the lock correctly—but if you want to install an excellent lock, strike plate, or service a decorative lock, look no further! High Security Lock & Safe is here to help you with all your home locksmith needs. With over two decades of experience in the locksmith industry, we are one of the best choices in the area. Our team will find the best and most affordable ways to secure your home. which will protect you and your loved ones from being locked out of your home, installing a faulty lock, and preventing easy break-ins. Secure the entryways into your home, and ensure that you are safe from a lockout or a break-in. We will carefully install the necessary security equipment to secure your home, and ensure easy entry for those who are allowed to enter the home. Employ the Houston and Pearland residential locksmith services from High Security Lock & Safe. Let us put our 20 years of experience to work for you. 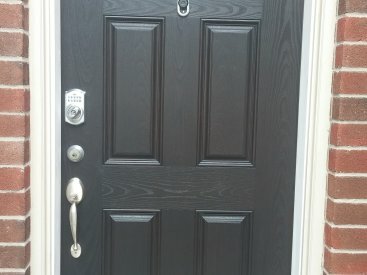 Contact our dedicated team today to set up an estimate on your locksmith needs, and give you the most affordable pricing options in the Houston and Pearland areas. 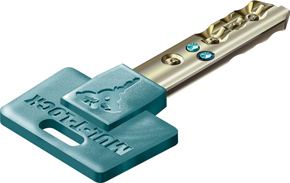 Let our team of professional experts help you with all matters of locksmithing, and let us give you the peace of mind you deserve. Copyright © 2019 by High Security Lock & Safe.